First on the Block #1 John Braddock, already with a bid of $20 from an unnamed overseas bidder. 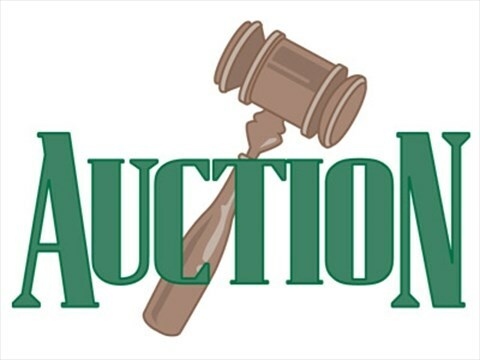 Opening bid takes place 5:30 p.m., precisely this afternoon at Discovery Street Temple, Happy Hour. 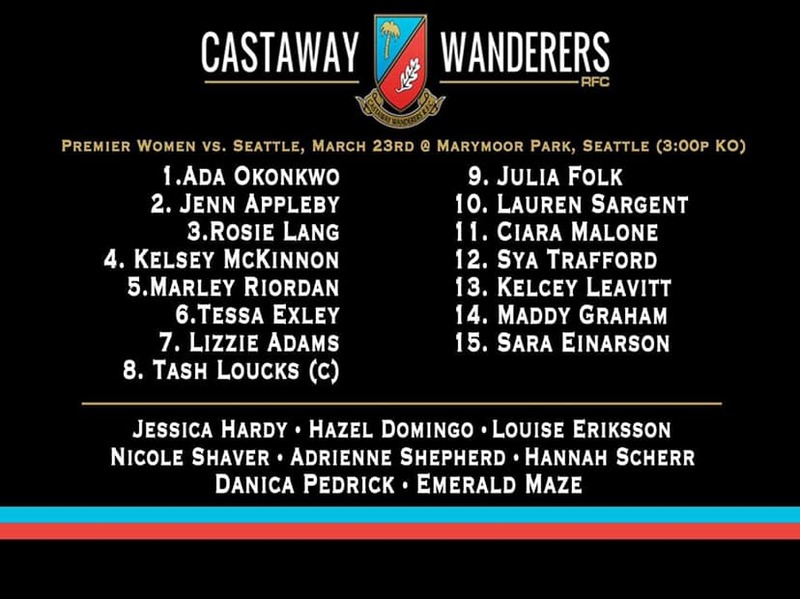 Fifteen starters and the sixteenth bid on the bench as ONE. Ah, the bench – a steal with such strength. Who knows when a substitution has to be made? Could be the deal. Bring a friend and your chequebook! p.s. Remember there’s a Royals hockey game tonight. You may wish to park on Douglas to save frustration. 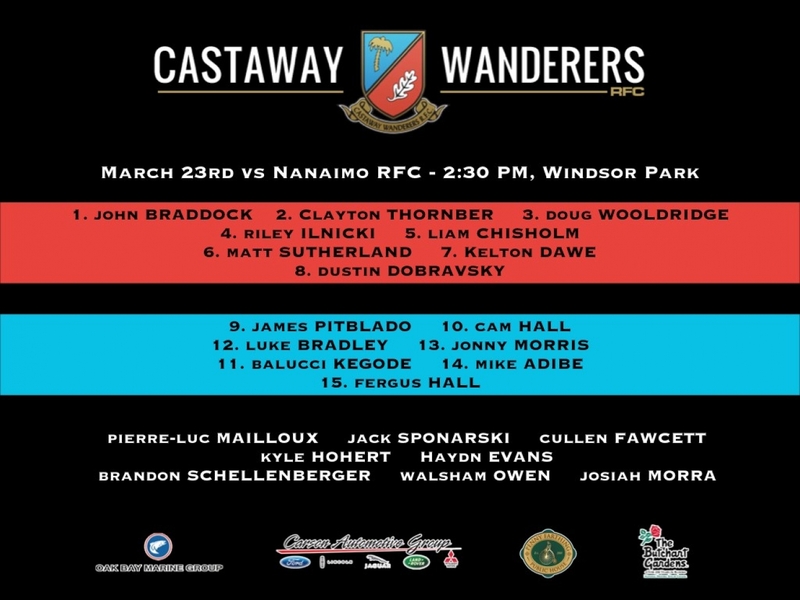 CW Reserve Men (Divvies) play Nanaimo at Windsor 1:00 p.m.
JOIN THE 16TH MAN on the balcony tomorrow.